Thank you to all who stopped by our booth in Toronto at last week's CMPX Show! 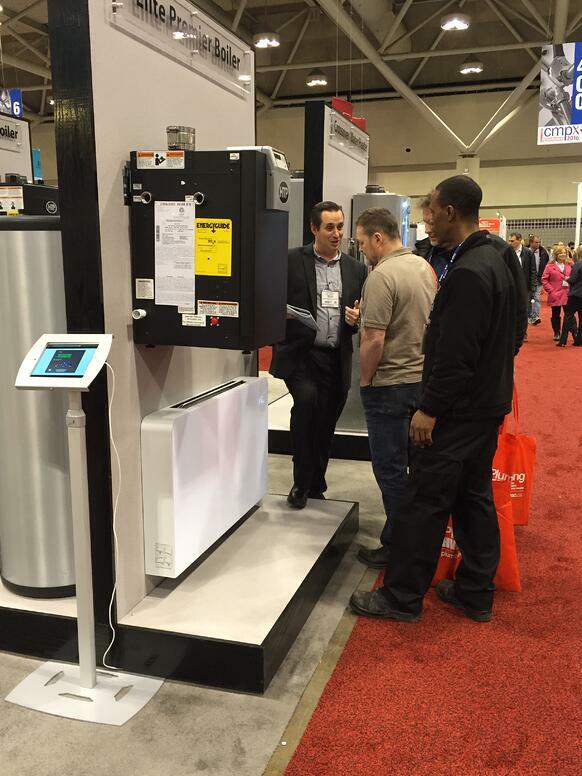 We enjoyed meeting all of you and teaching you about our new high efficiency heating products. To learn more about our products, view our full product catalog. Didn't have a chance to meet with us? Comment any questions below! Don't forget to like us on Facebook to see some pictures from the show.